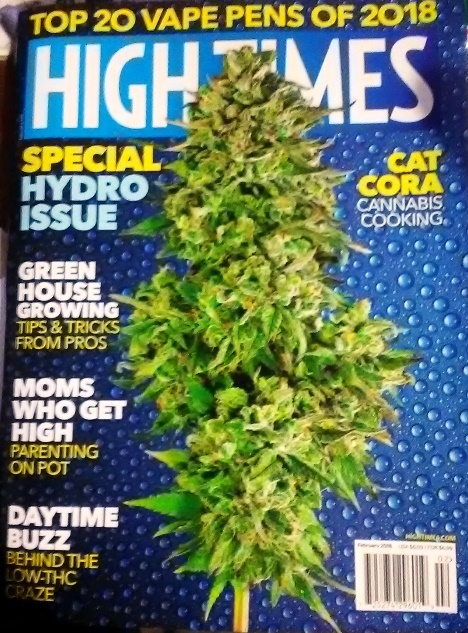 The original and still the best horticultural magazine specializing in nature's gift to humanity, Cannabis. Features articles on the legalization of marijuana, gives tips on growing cannabis, as well as detailing other drug articles, and providing "Highwitness News." It also has concert information and music reviews. Published by Trans High Corporation.